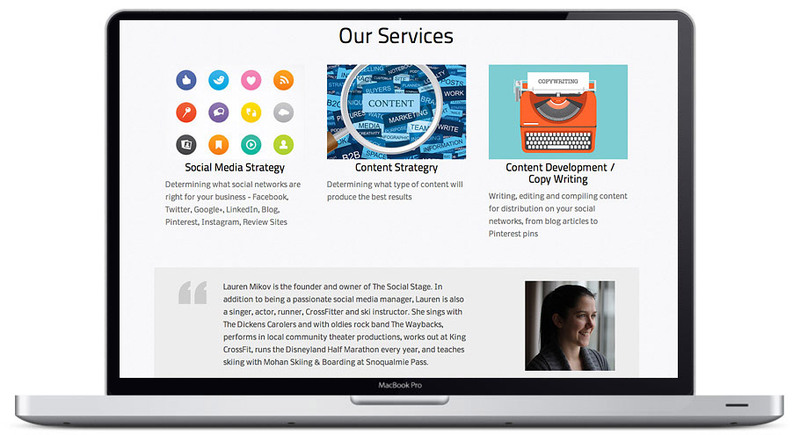 The Social Stage provides full-service social media consulting, from strategy development to copy writing to execution and analysis. 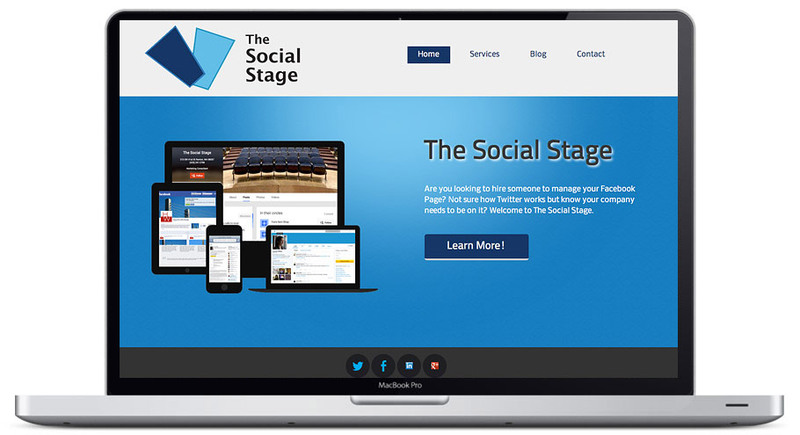 The Social Stage also provides reputation management services, including monitoring review sites like Yelp. The Social Stage asked our Seattle Web Design team to create a website with a personal feel, giving a face to the myriad of social media services they provide. We incorporated appealing graphics alongside concise descriptions of services offered, while also including recent blog postings to give the site a current and personal touch.